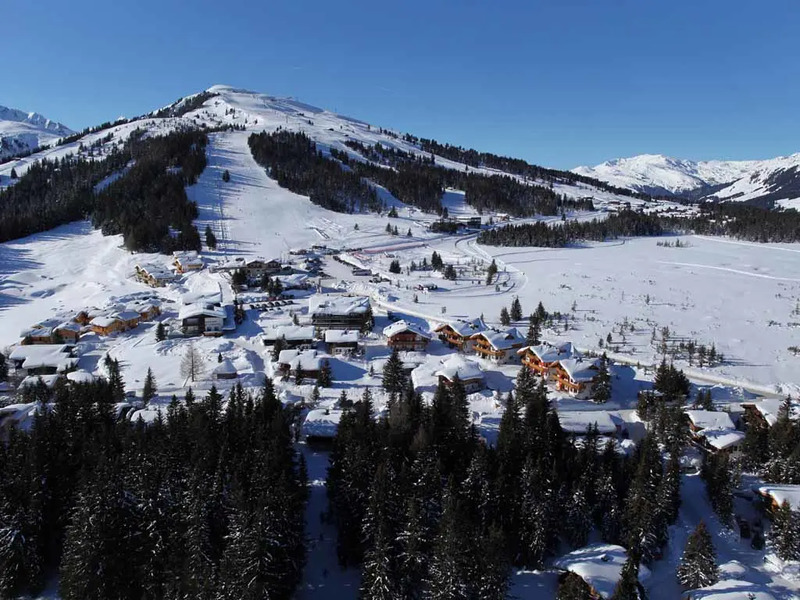 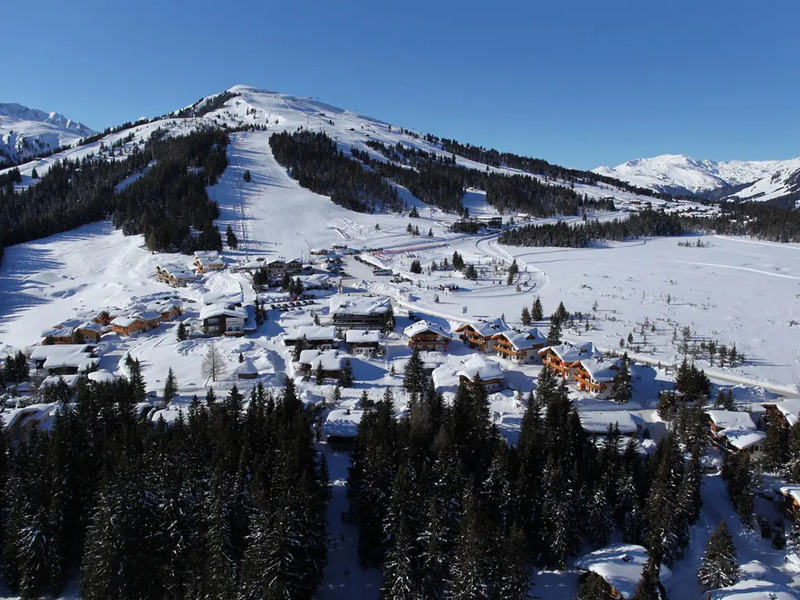 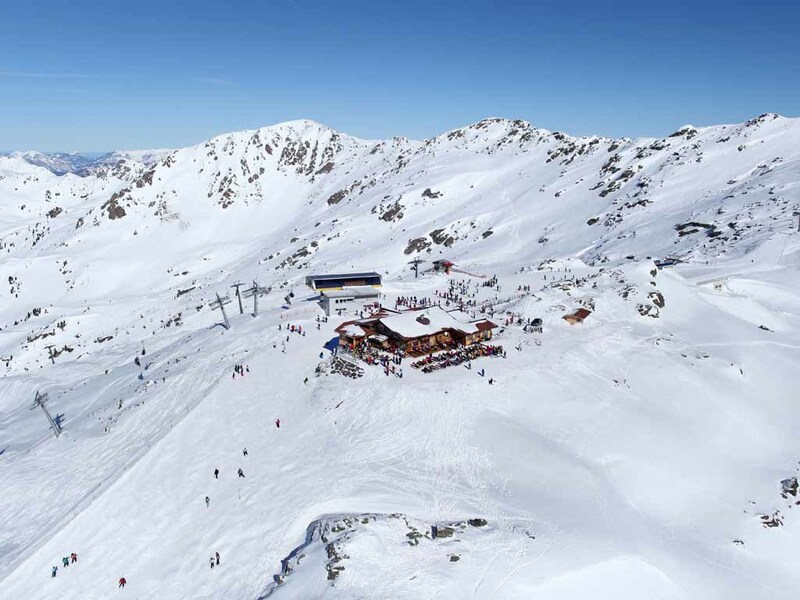 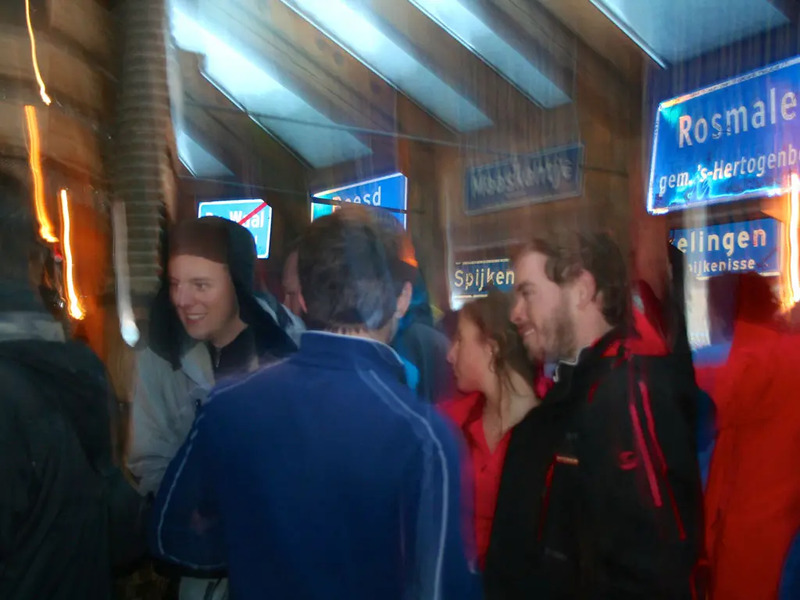 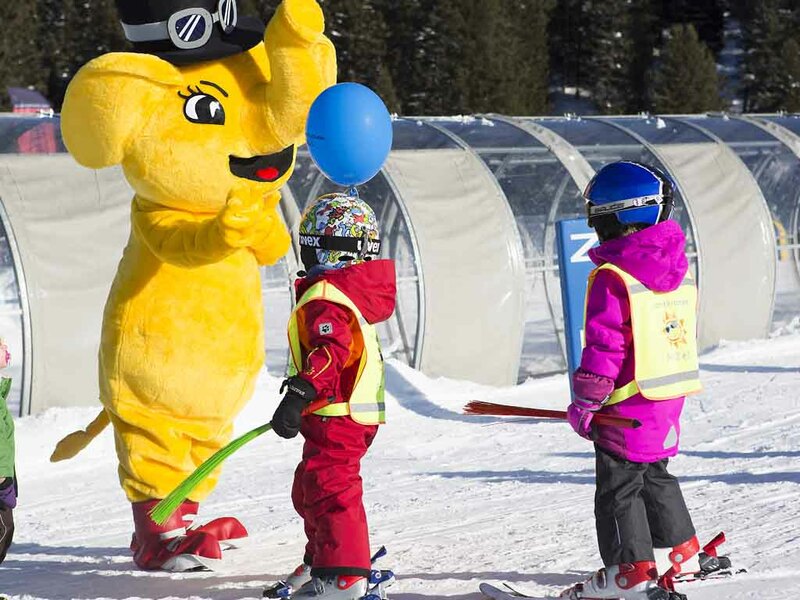 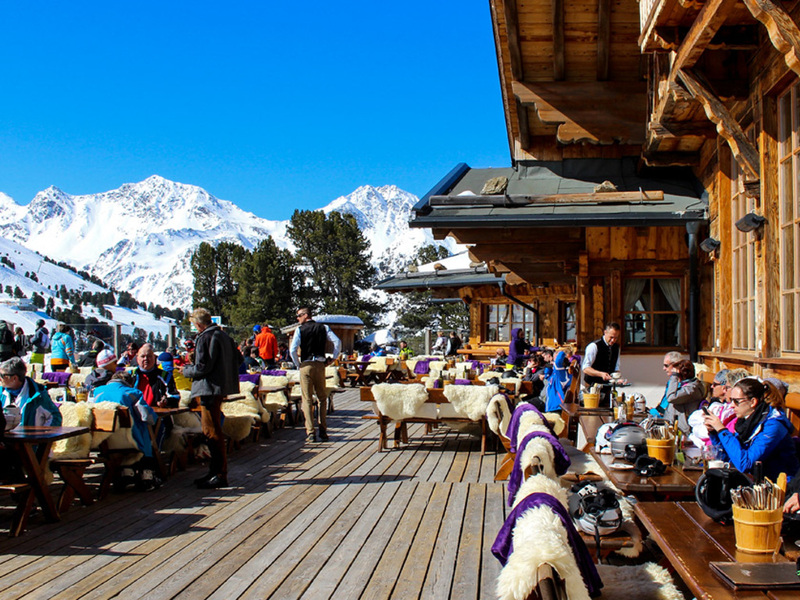 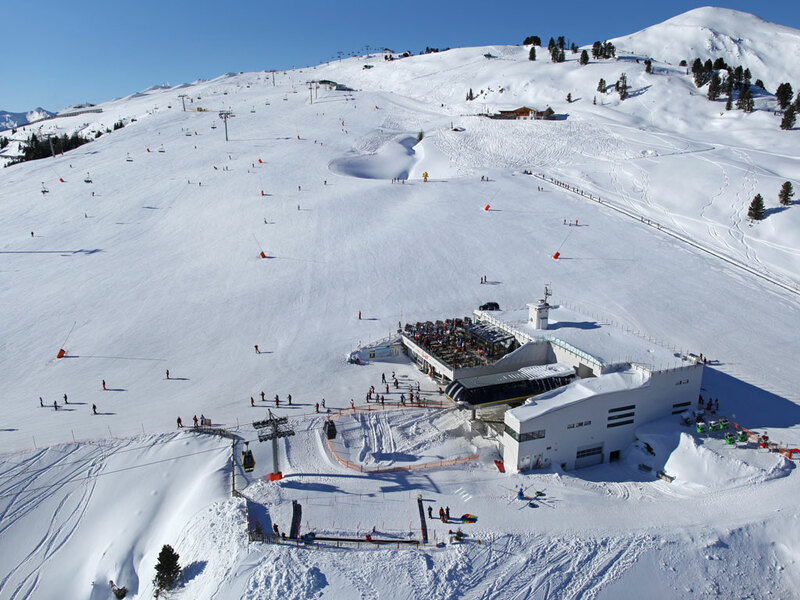 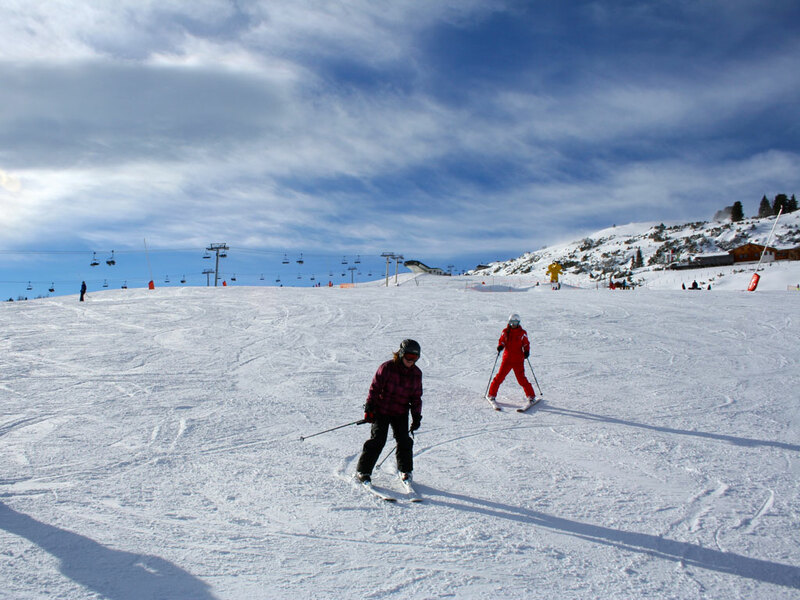 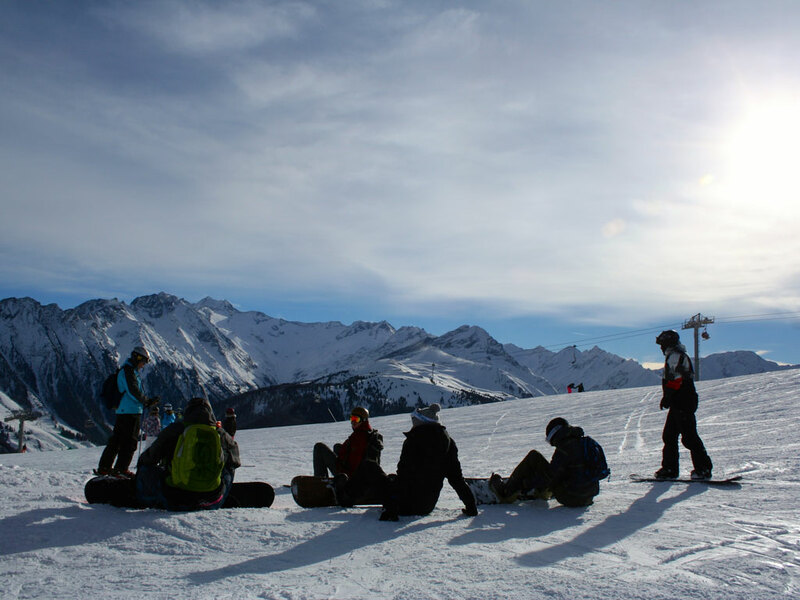 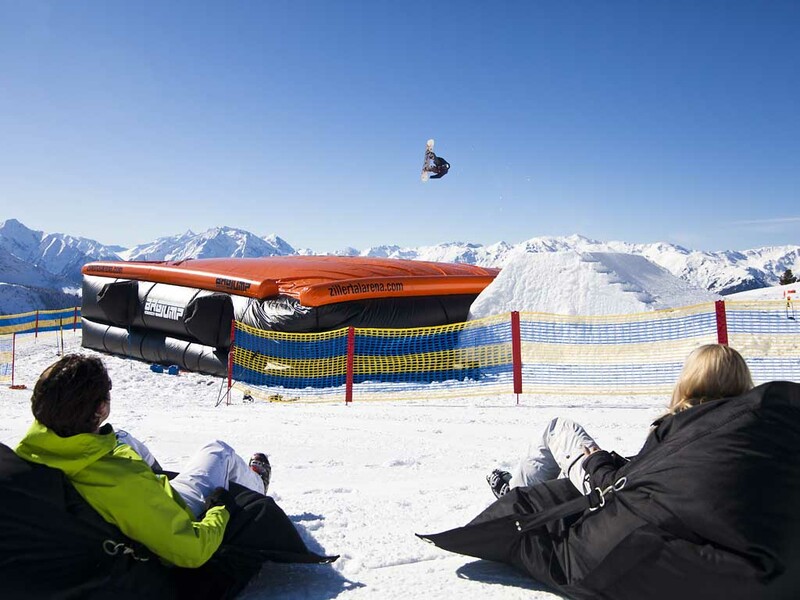 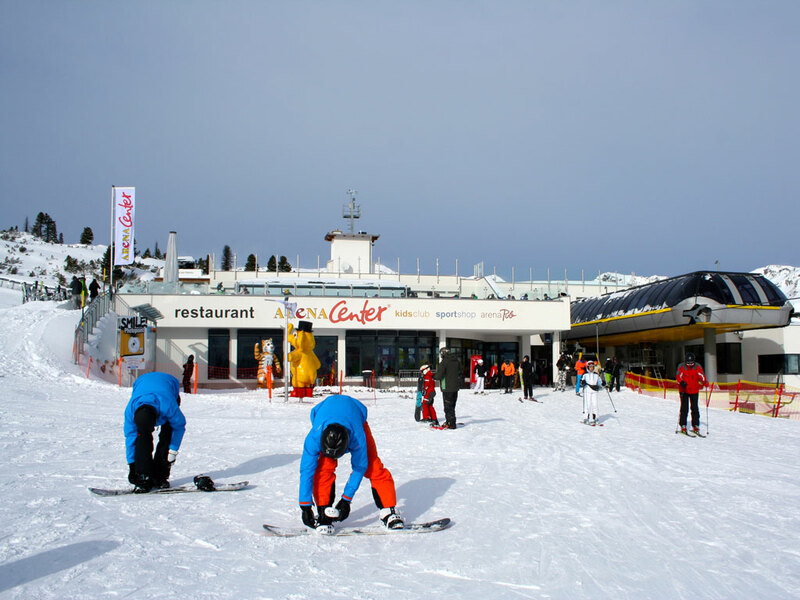 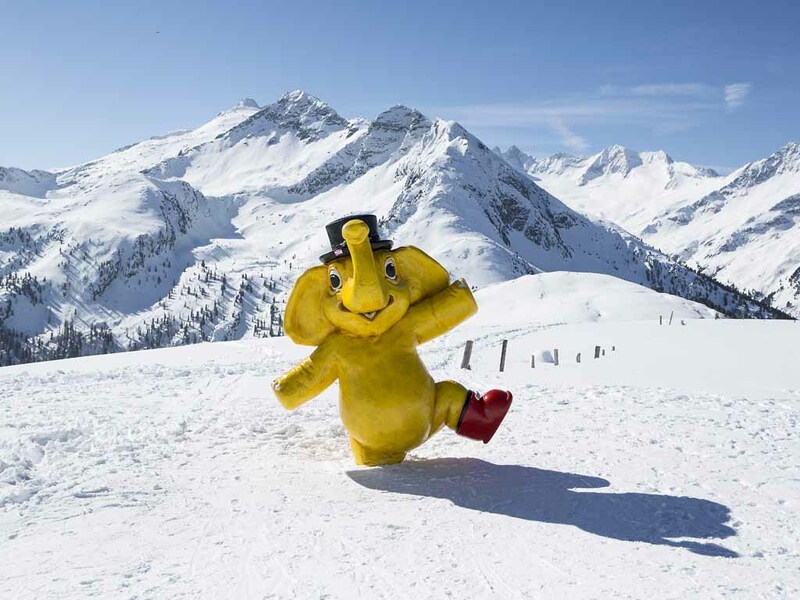 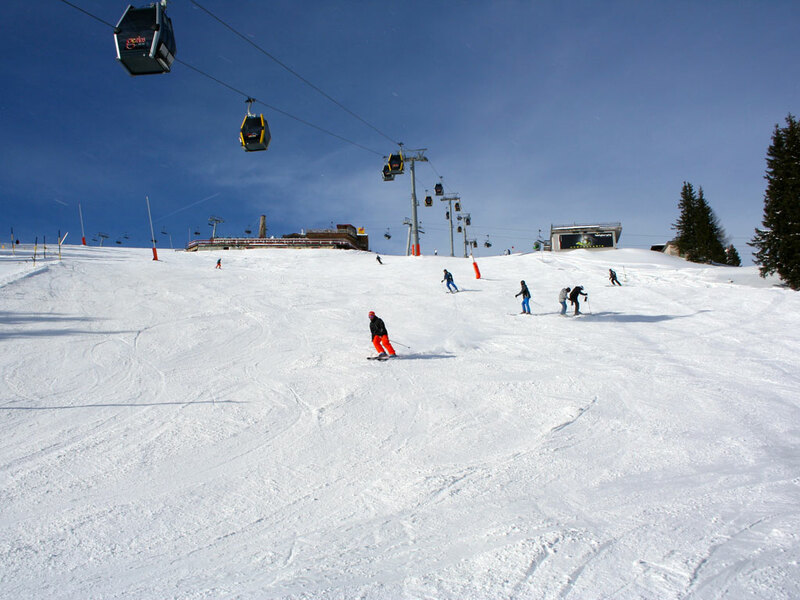 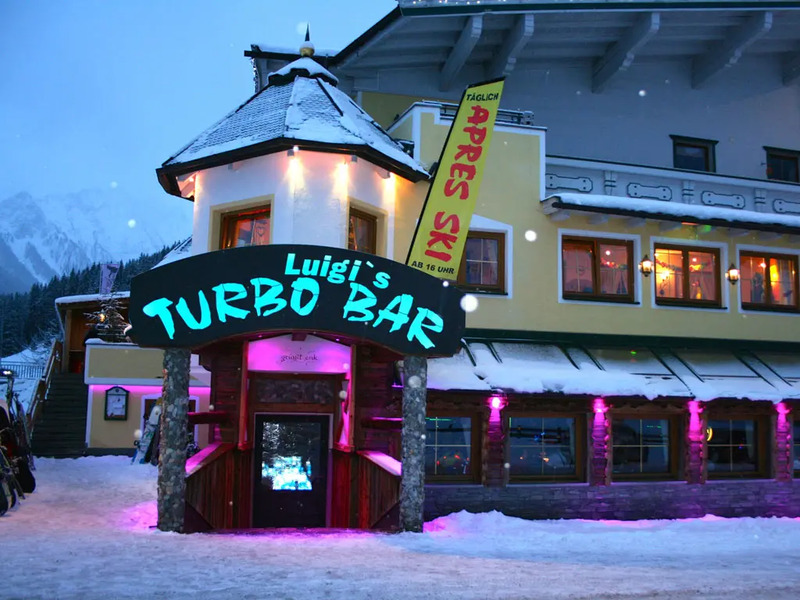 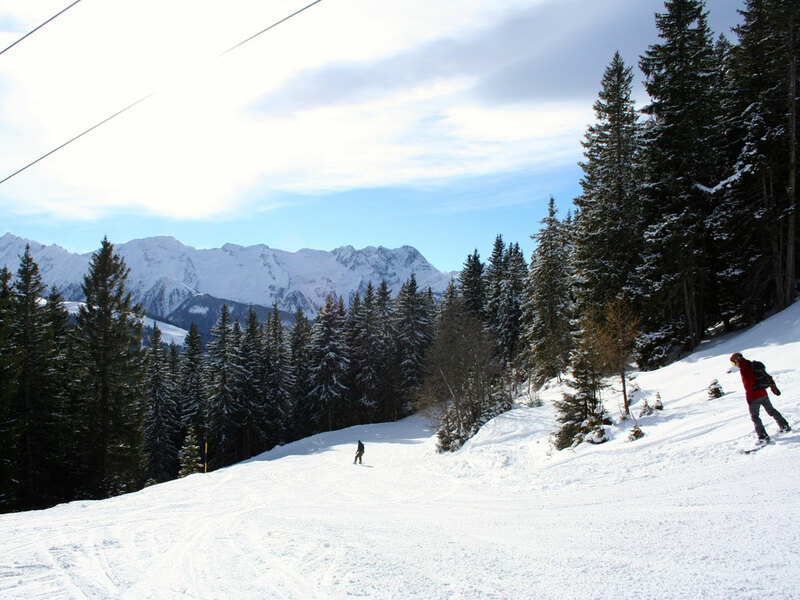 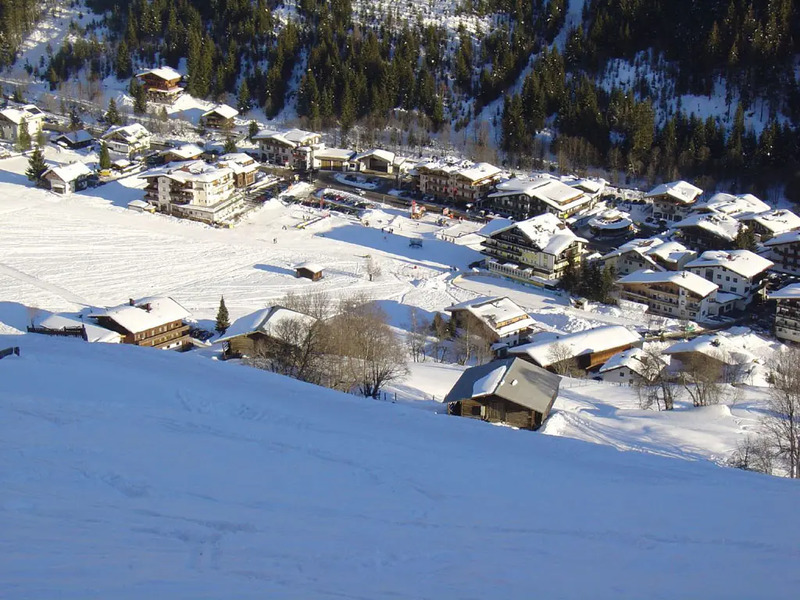 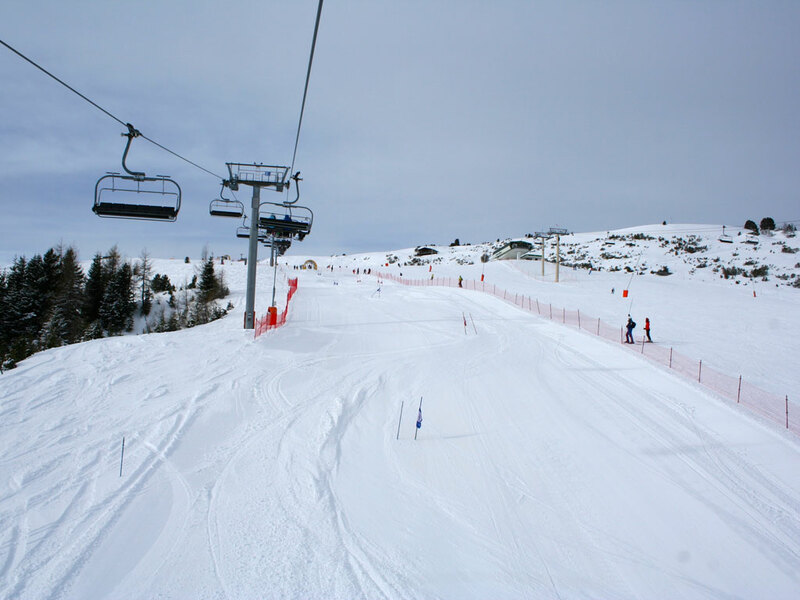 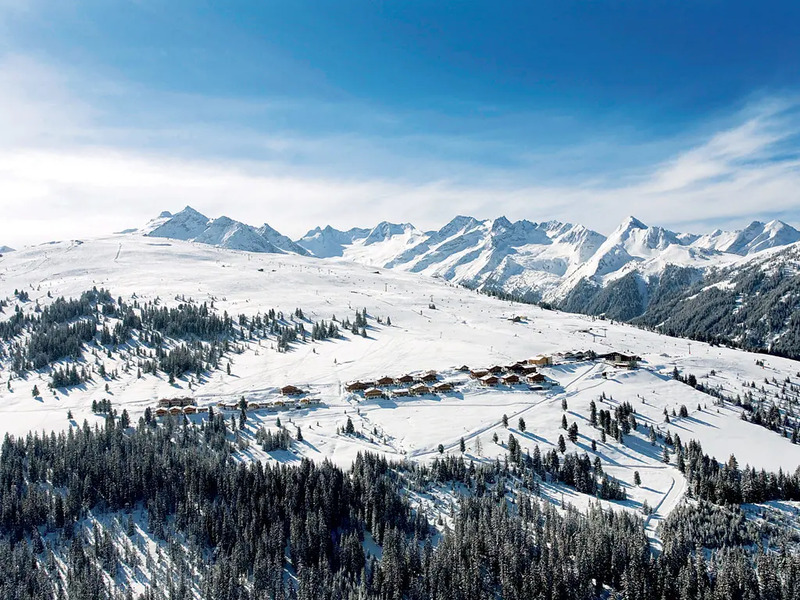 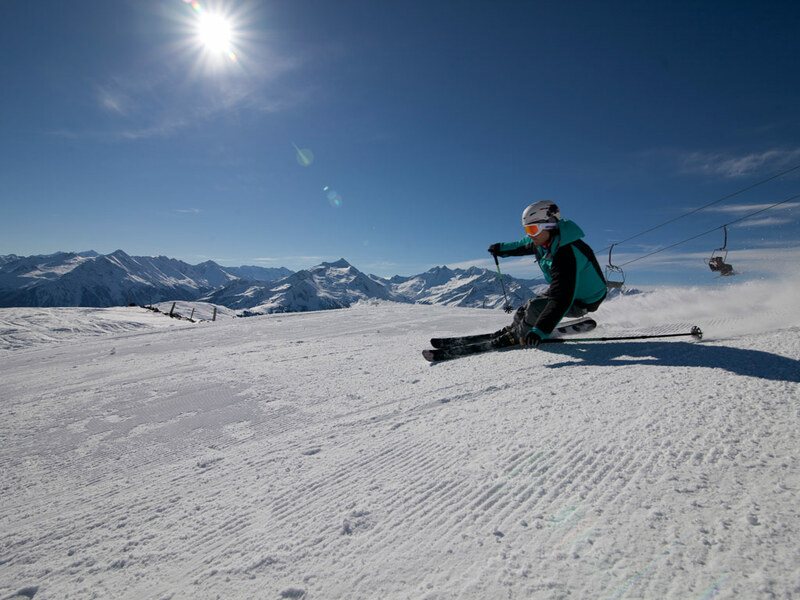 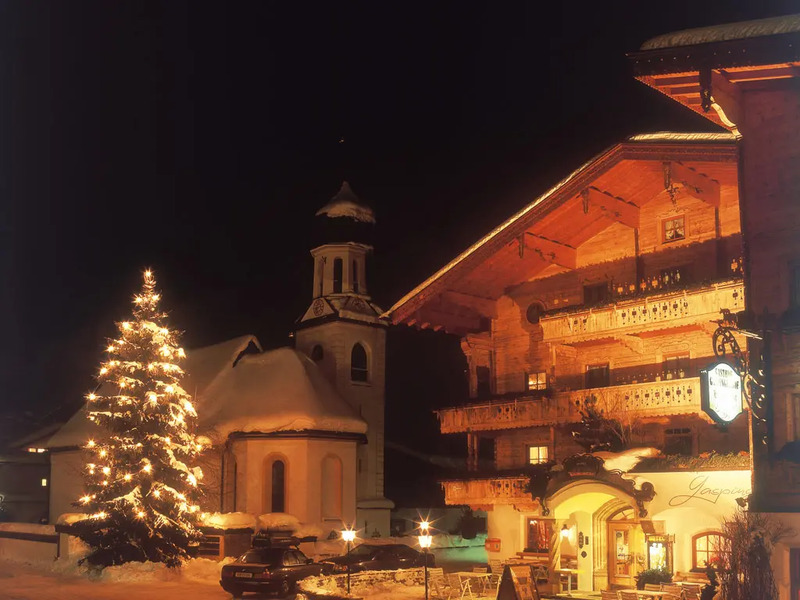 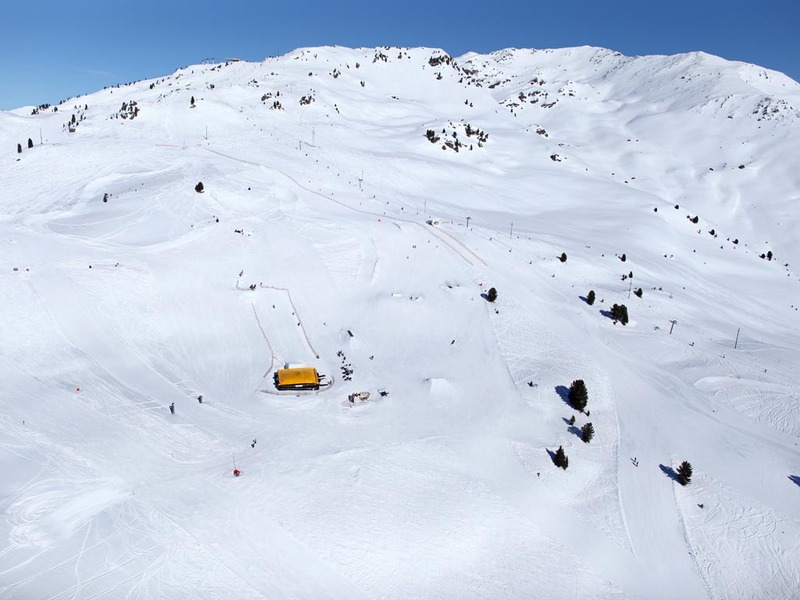 Skiers who like to party should at least consider the ski resort of Gerlos. 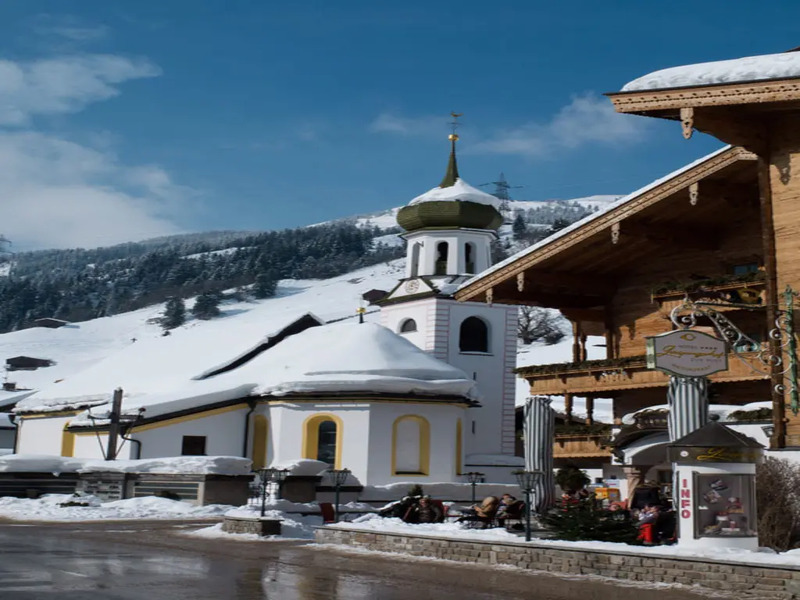 In terms of après-ski Gerlos is peerless and thanks to the favourable central location in Zillertal Arena, by day too let’s just say a few things are possible! 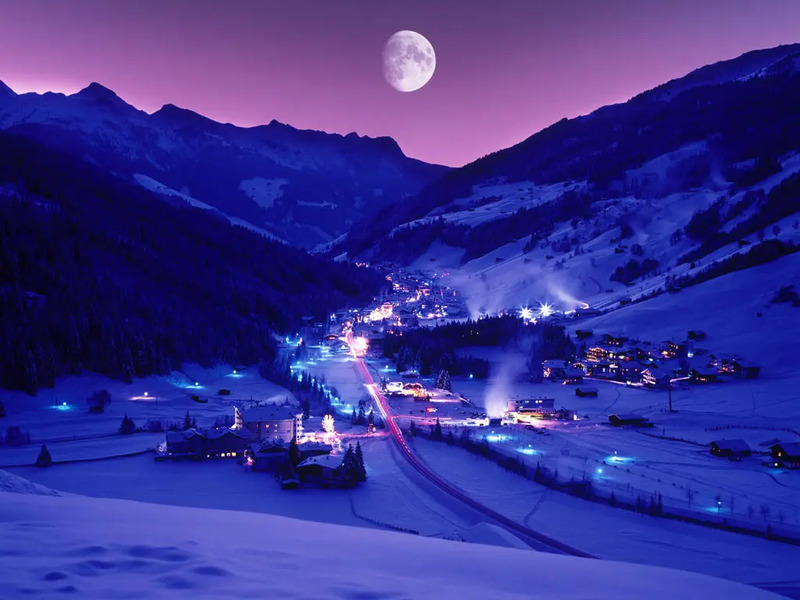 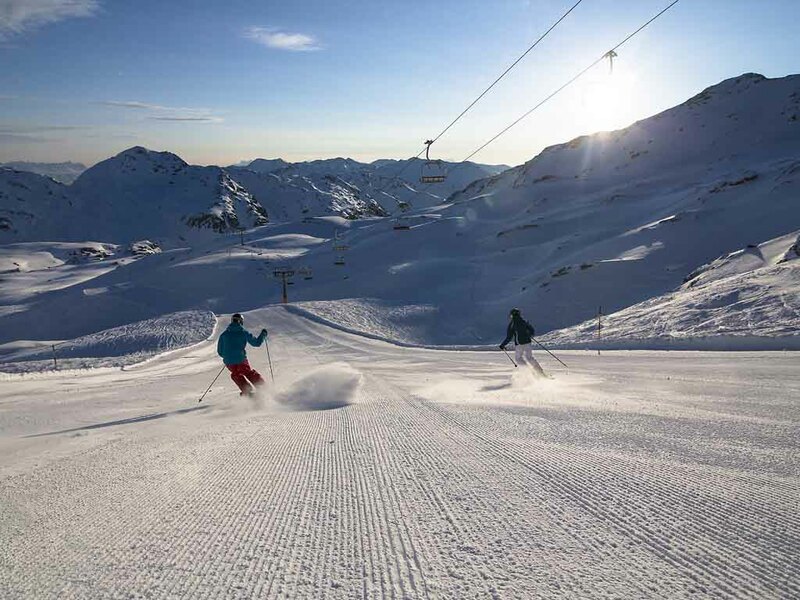 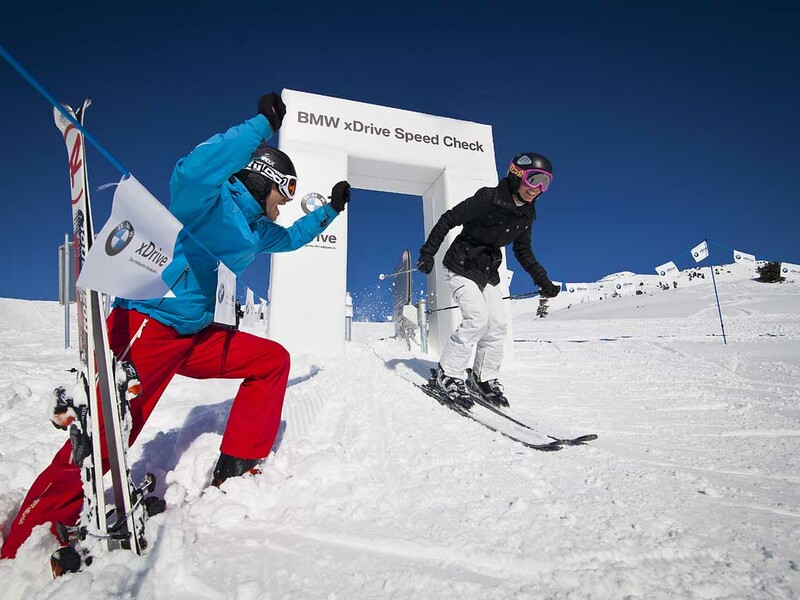 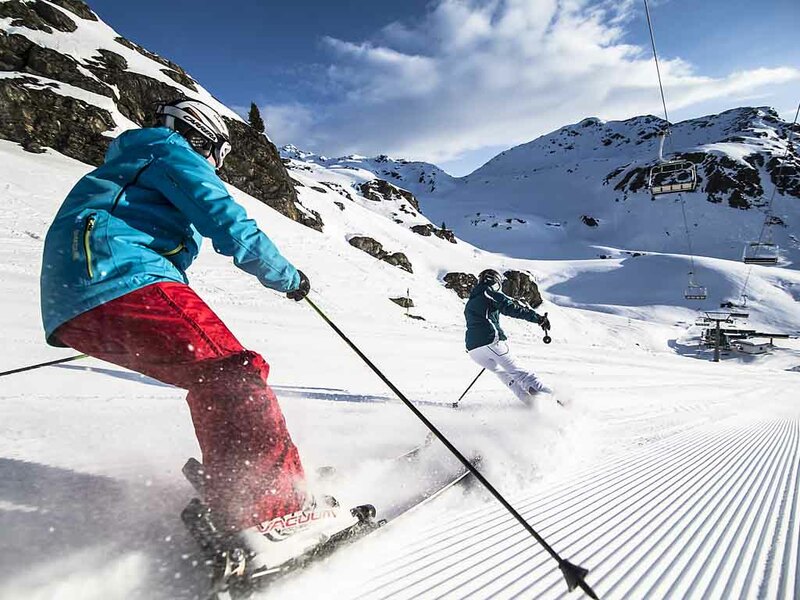 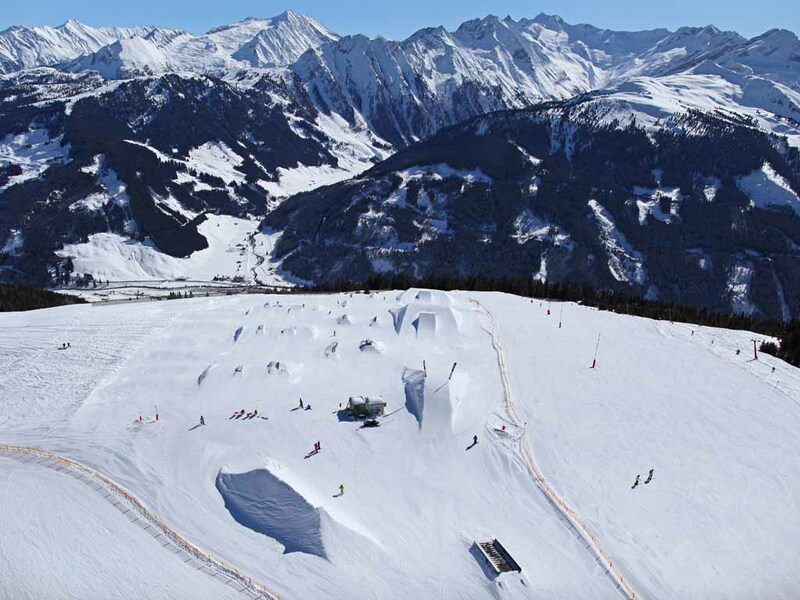 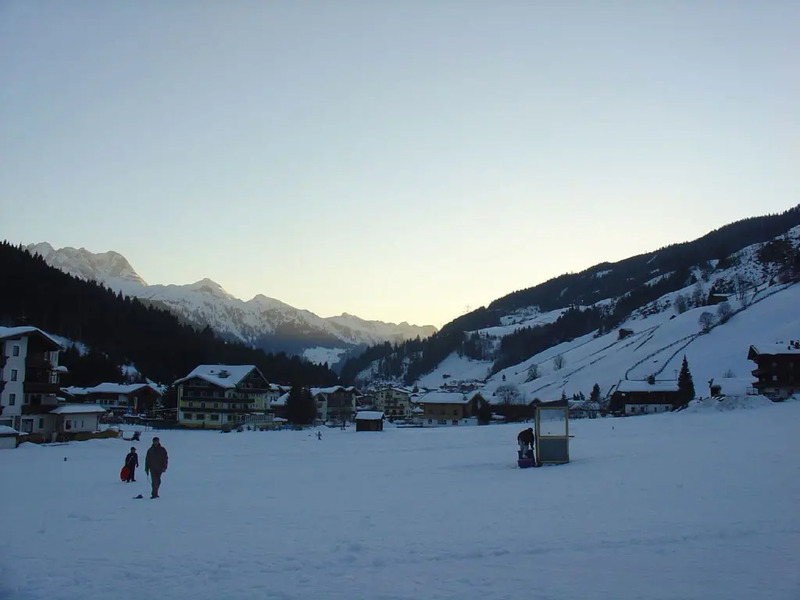 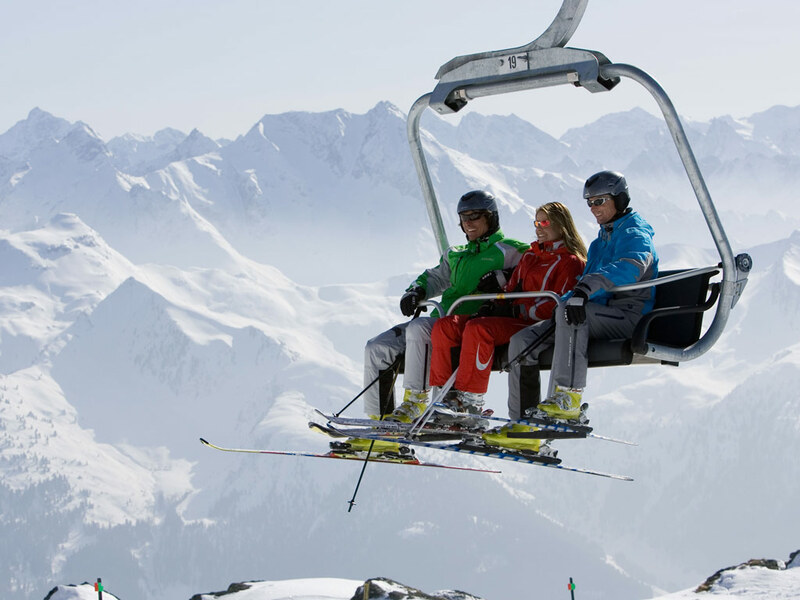 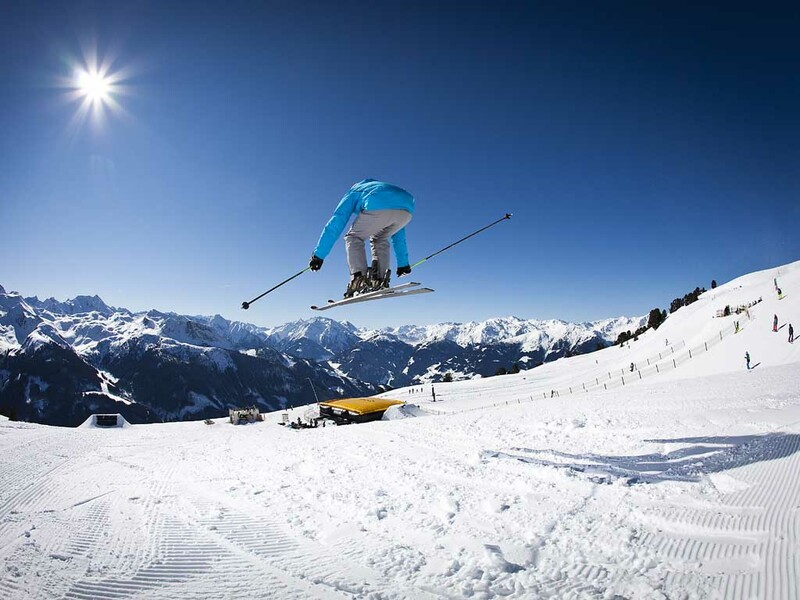 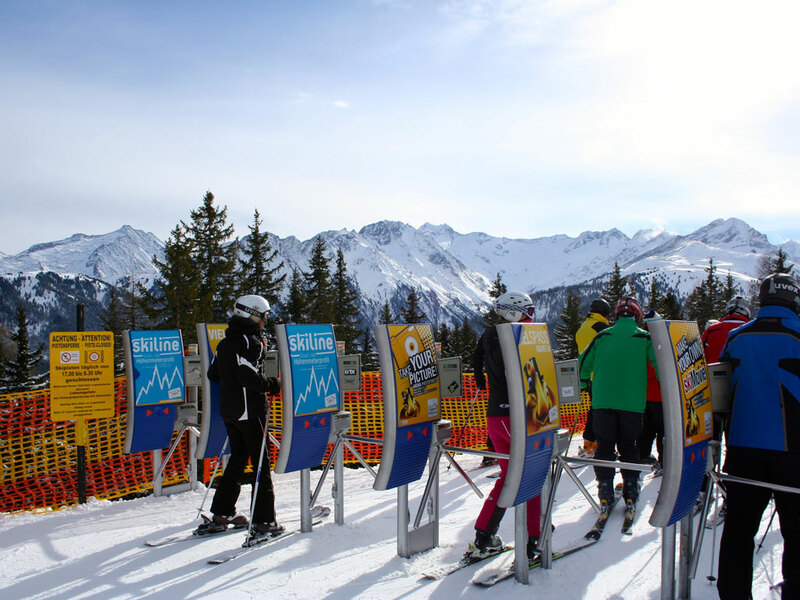 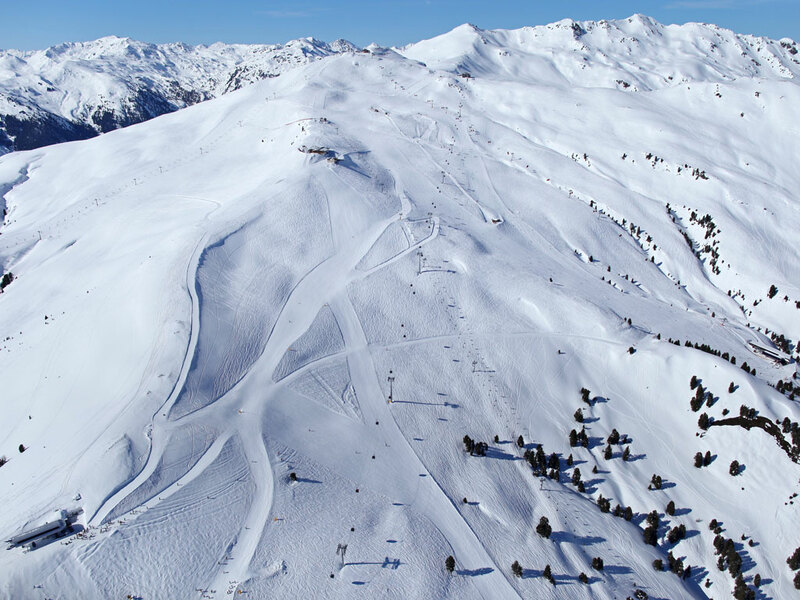 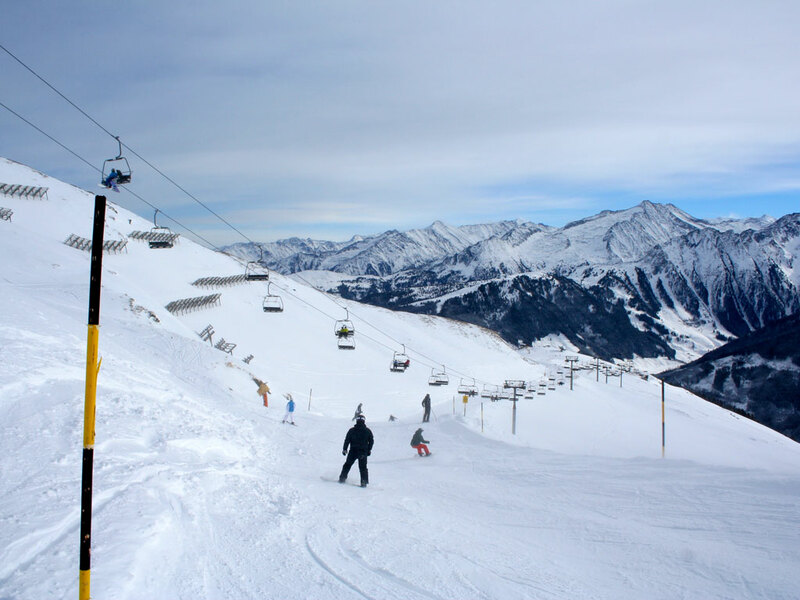 From here skiers can head in different directions and even ski towards the different villages of Zillertal Arena. 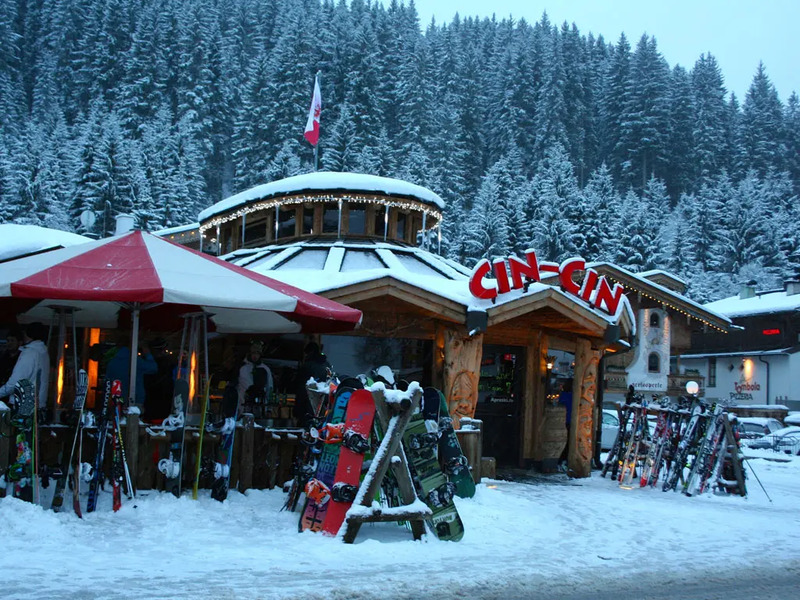 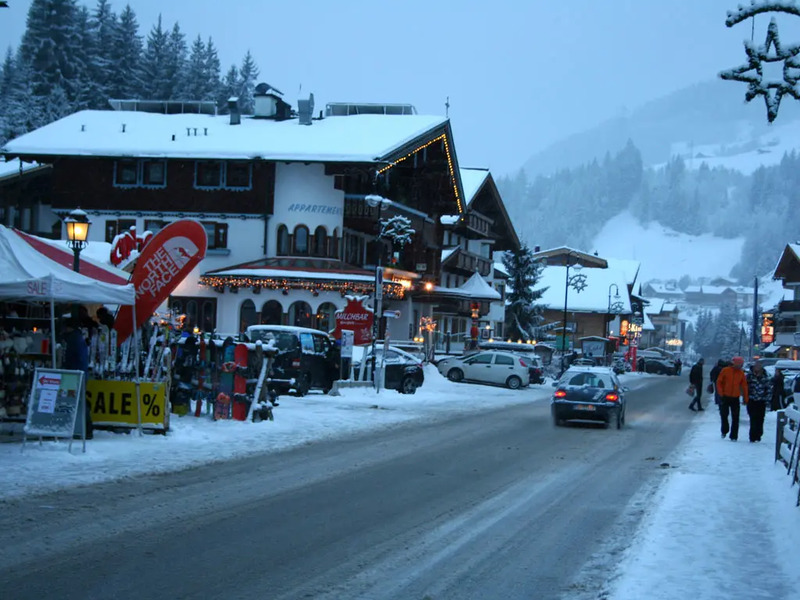 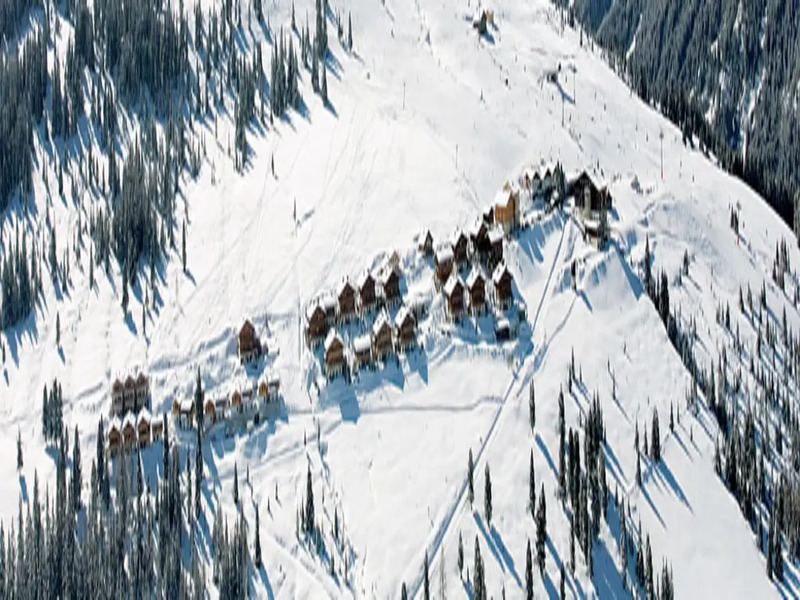 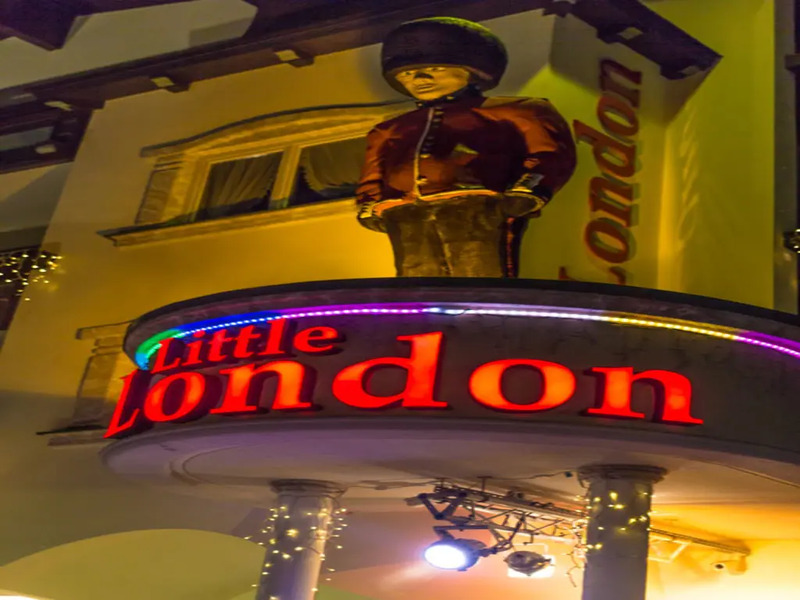 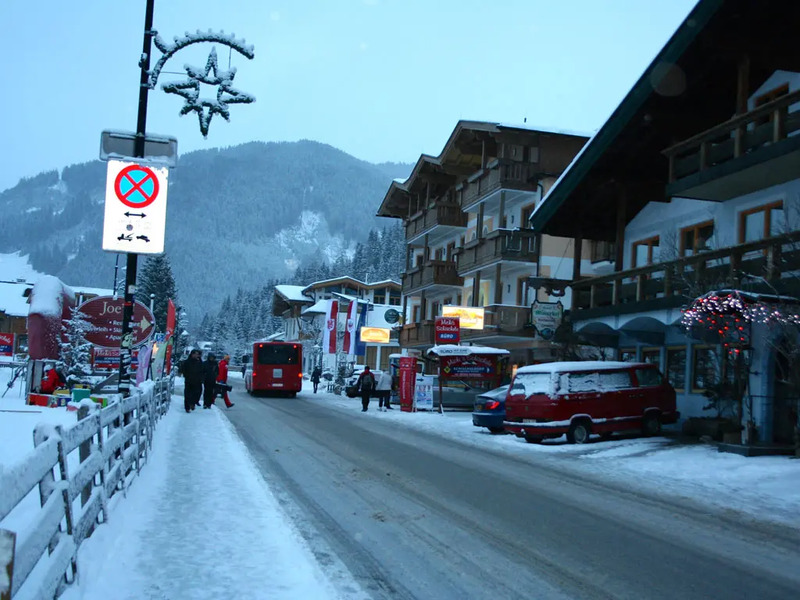 Being located amidst the ski slopes makes the village slightly less accessible which means snow chains are often necessary.